Whew! We made it, Mercury is now direct. Expect to feel some lingering effects until this weekend. The beginning of the week we feel the influence of our romantic relationships whether they are solid, or feeling out of balance. Seek Divine Guidance specifically with Archangel Chamuel in how to strengthen and deepen those relationships. For those seeking a soulmate, the beginning of the week is a great time to ask Archangel Chamuel to help bring that relationship to you, as well as remove anything that may be standing in the way of your soulmates arrival. As a reminder, this is Archangel Jophiel’s month with clearing space and is a great time to clear out any old relationship stuff to make room for the new. Full Moon is Thursday, January 12th at 4:34 p.m. Mountain Standard Time. Another great opportunity to release old stuff specifically relationship stuff, (hint, hint, nudge, nudge). Archangel Jophiel is recommending time outside to see the beauty in nature and remind ourselves of the beauty within. This weekend finds us engaged in more relationship stuff. If you are struggling and having conflict ask Archangel Raguel to dispel any arguments and conflicts to create peace and harmony. The “Retreat” card is here so it’s time to back off a little. Ask Archangel Raguel to help shift this energy and create some relationship harmony. If this is not a romantic relationship everything still applies. The “Retreat” card also signifies finding some personal time to go within, and do something that feeds your soul; journal, meditate, yoga, spend time with the angels, and get outside and breathe. Ignite Apothecary Practitioners are doing demos this weekend! Some of my favorite people will be at this event, to many to list in fact. 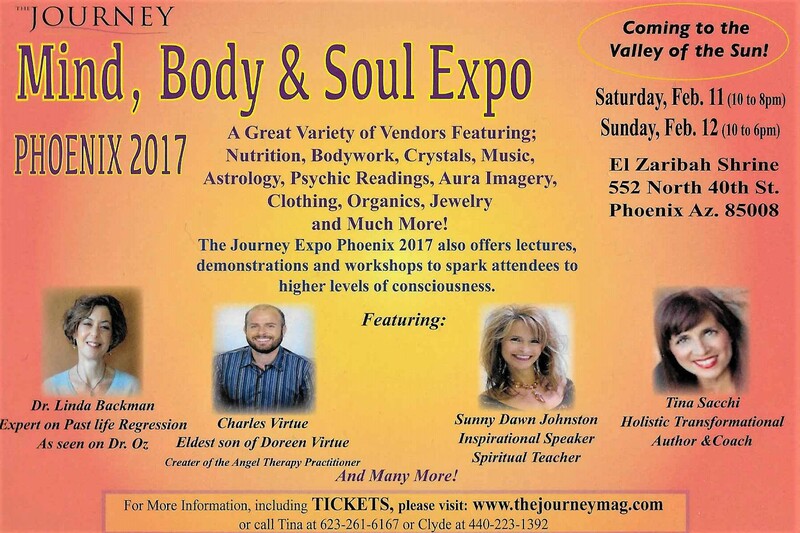 Please come visit my booth and let’s see what messages the Archangels have for you.